Poll: How Much Are You Willing to Spend on a Chromebook? We ran a poll back in May, asking you if support for Android apps on Chromebooks would convince you to pick one up. Not too surprisingly, many of you said, “Yes,” meaning there should be quite a few of you that are currently looking to purchase a Chromebook. The only issue is, much like Windows, there are countless varieties of Chromebooks from different manufacturers, ranging in specifications, and more importantly, ranging in price. 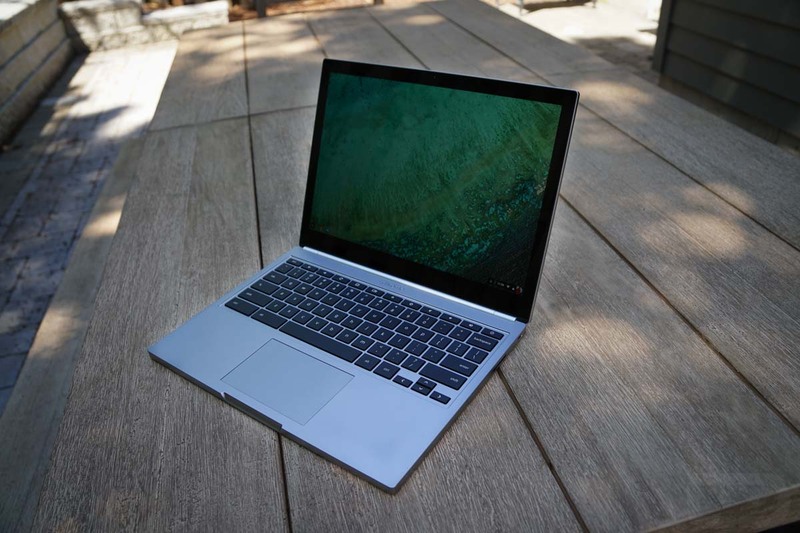 At the bottom there are Chromebooks available for a couple hundred bucks, while others, such as the Pixel line from Google, are priced at over $1,000. That’s the same price as a new MacBook laptop from Apple. Of course, there are plenty other options, ranging from $350 to $500 and up. If you are in the market for a Chromebook, how much are willing to spend? What's the most you would be willing to spend on a Chromebook?